Is your congregation living up to its mission? After all, making disciples is what churches are supposed to do. So how do churches go about making disciples? What is a disciple, anyway? And how do congregations know whether they are actually helping people to grow in their faith? 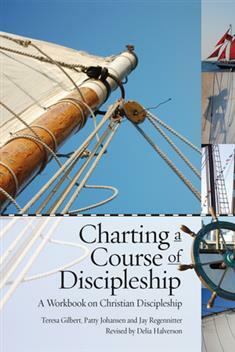 This book replaces Charting the Course, DR507. The revised, retitled edition guides congregations to understand the mission of the church, assess where they are in making disciples, dream what might be possible, and then either build or improve the way they help persons come to and grow in the Christian faith. Bible studies and discovery activities have been added.